"PhysioQinetics Uxbridge Physiotherapy Clinic was established in 2011 and has since enjoyed the strongest reputation to be one of the best physiotherapy clinics in the local area..."
Our head clinic sits in the heart of the London Borough of Hillingdon, with excellent transport network close to the town of Uxbridge. PhysioQinetics Uxbridge Physiotherapy has a long and established history in healthcare provision with 3 full-sized treatment rooms providing first-class care in a modern environment. We are about 600 yards from Hillingdon Hospital in Uxbridge. 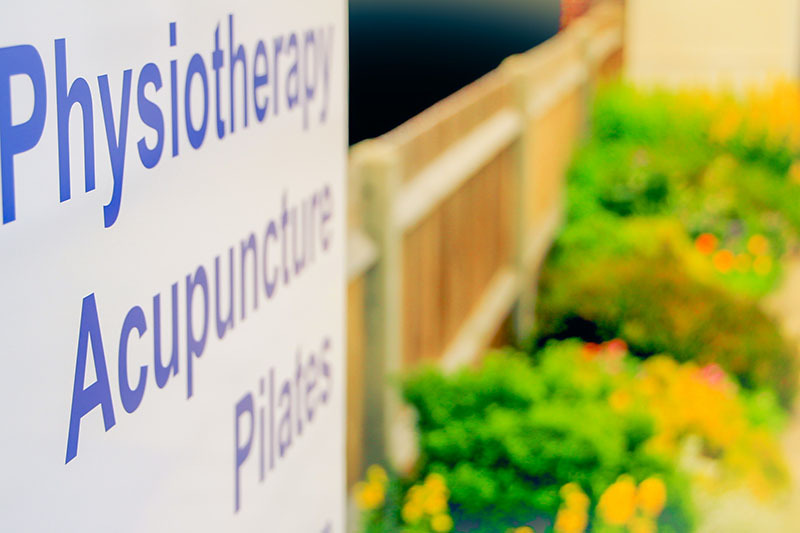 Our Uxbridge Physiotherapy clinic provides a full range of services including physiotherapy, sports massage, pilates, acupuncture, and chiropody. Whether you are a top-level athelete with sports injury, someone injured at work or involved in a motor accident, or someone needing rehabilitation from hip/knee/shoulder/spinal operations, we have the expertise, the equipment, and the experience to get you back to good health and your active self in no time. Copyright PhysioQinetics Ltd - All rights reserved. PhysioQinetics Uxbridge Physiotherapy covers Uxbridge, Ruislip, Ickenham, Hayes, Hillingdon, Denham, Harefield, Iver Heath, Slough and Windsor. Many of our therapists, past and present, including one of our co-founders were trained in physiotherapy at Brunel University in Uxbridge and we are proud to serve our local community here in Uxbridge. Ever since opening our doors in 2011, we have strived to constantly improve and expand our services to include chiropody, acupuncture, pilates and biomechanical assessment. We are now the established choice of physiotherapy service provider for many consultant orthopaedic surgeons in the nearby area. "...we consistently rank the top spots amoungst UK top's Physiotherapists and our recent Patient Satisfaction Survey further backed up our claim." PhysioQinetics Uxbridge Physiotherapy is 5 mins drive from M4 junction 4 and about 10 mins from the M25/M4 junction. Exit M4 at junction 4 onto Stockley Road/A408. Continue straight on Stockley Road until 2nd roundabout and take the 2nd exit onto West Drayton Road/B365. Bear left on West Drayton Road for 1/2 mile and turn left onto Harlington Road/A437. Continue for 0.3 mile and you will see us on your left next to a double roundabout. Parking either at the clinic or plenty of off-street parking available. We are approx. 600 yards from Hillingdon Hospital in Uxbridge, within 2 mins walk from multiple bus stops with services from Brunel University, Hayes, and Heathrow area via route U2, U4, U7, A10, 724. Click here to download a bus route map around our area!